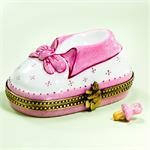 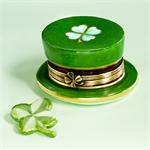 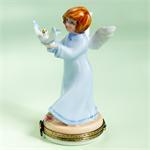 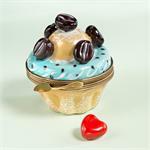 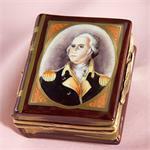 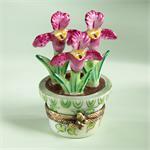 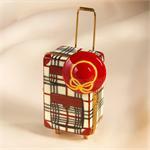 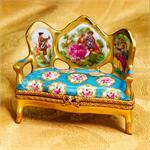 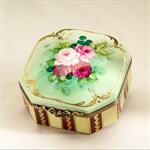 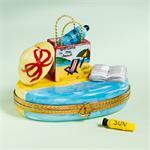 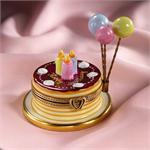 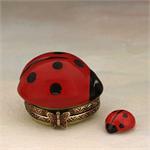 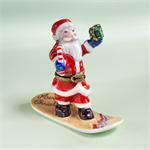 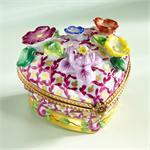 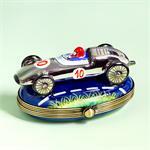 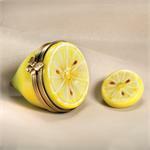 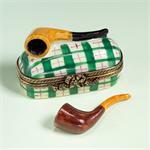 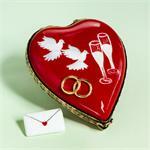 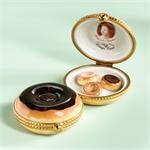 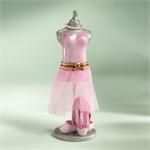 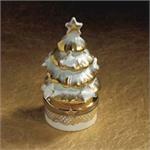 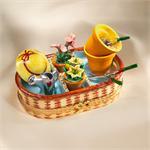 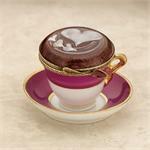 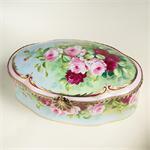 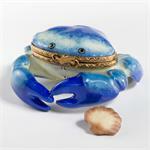 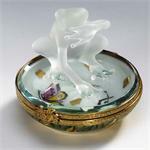 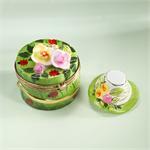 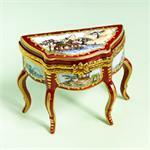 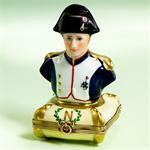 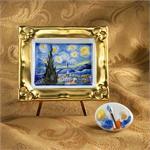 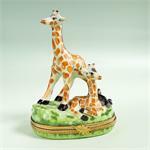 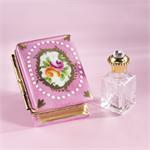 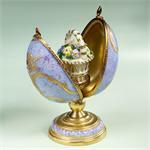 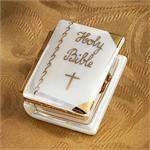 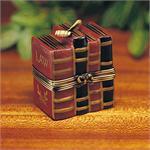 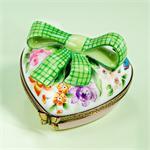 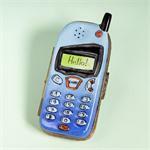 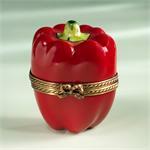 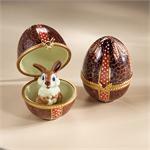 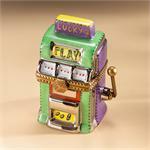 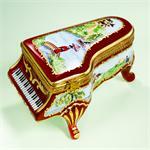 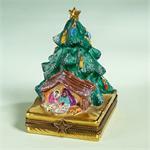 We invite you to visit our website to enjoy a big selection of the best Limoges boxes at great prices! 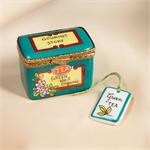 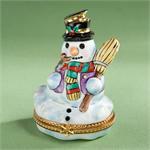 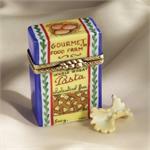 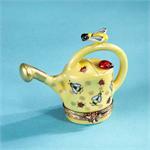 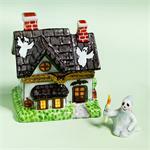 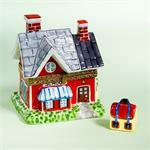 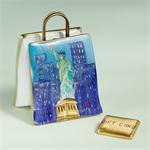 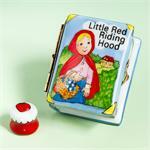 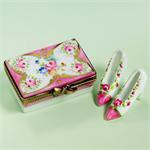 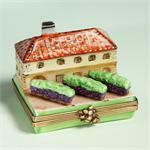 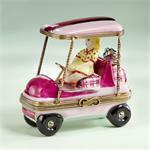 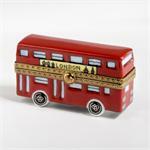 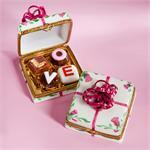 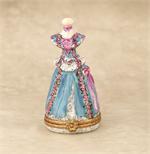 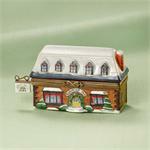 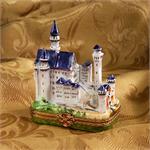 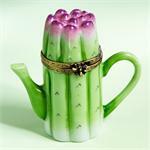 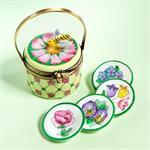 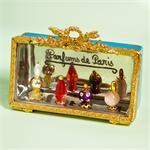 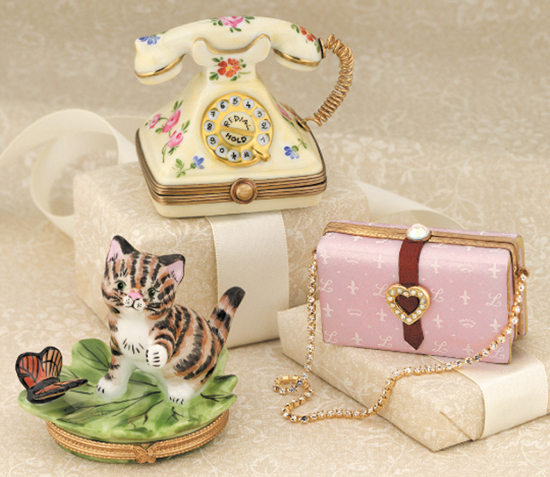 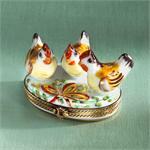 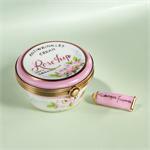 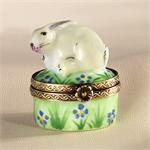 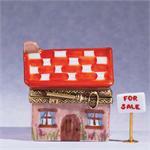 Brand New Limoges Boxes have arrived at The Cottage Shop! 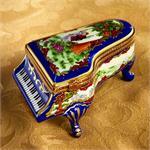 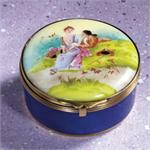 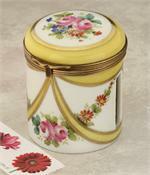 Best Brand new highest quality Authentic French hand painted Limoges Porcelain Boxes at The Cottage Shop! 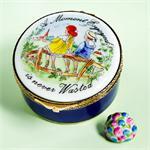 As usual, all our LImoges boxes come directly from the French Limoges artists decorators and are shipped from Connecticut in a gift box with a certificate of authenticity.